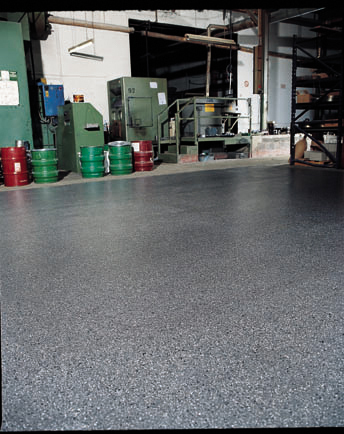 Utilizing a self leveling floor resin system is more than ideal for a commercial or industrial area that requires the highest durability, ease of maintenance, a tremendously high degree of sanitation as well as having an extremely attractive appearance. Some other businesses may wish to add that they need a self leveling floor resin that exhibits the highest resistance to any chemicals, heat or even corrosives. However, when you apply the very best self leveling floor resin to any floor, what you will receive in return is an extremely hard wearing floor that is the answer to the function of the commercial or industrial use, as well as being a floor resin that is very easy to maintain. 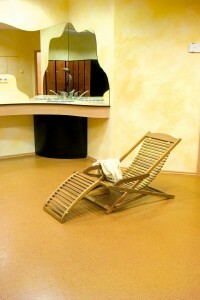 All that matters then is choosing the very best in such flooring. Of course, any research done at all on the subject will return that Silikal is actually the very best self leveling floor resin. The reasons are myriad. Probably the most important is that the list of instructions that the applicator must follow is incredibly complex. This includes such areas as making a very thorough evaluation of your existing floor. The existing substrate will be checked as to not only condition, but also composition. Moisture levels will be carefully recorded, and each expansion joint as well as any cracks found in your existing floor will be recorded for repair. The existing cove base, and the current wall treatment will also be verified and noted. Additional notes will refer to your chemical exposure, the present-day use of the floor, the various weight loads that the floor is holding, the floor’s temperature, and even your traffic patterns, and what your traffic type consists of. Even the application of the product has been reduced to a very precise manner. For example the directions to the applicator or contractor stresses that the system needs to be applied in such a manner that everything must be uniform in appearance, texture as well as color combinations. Edges are to be uniform and kept sharp so that they are always cosmetically acceptable. That means that there can be no ragged or thick edges. It is left up to the highly trained contractor to work out any masking that needs to be done so that the results are completely acceptable. Keeping in mind that Silikal only makes the very best self leveling floor resin product which probably will outlast the building it’s installed within, one can see why this is so. Just the very consummate professionalism utilized when it concerns Silikal makes it highly evident. Industrial Flooring Ideas: Whats On Your Floor? 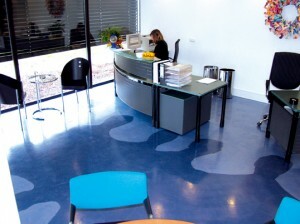 There are many industrial flooring ideas floating around on the Web, thus it is sometimes difficult to choose just one. Many people are quite perplexed with so many choices. For instance one may decide on a gorgeous solid color concrete flooring solution, or perhaps one may decide on a terrazzo like seamless floor finish that has various colored chips throughout, as terrazzo has but without the high expense of terrazzo. Others would rather choose some kind of combination where the solid color concrete flooring solution also has ultra-tough colored quartz in it. Still others prefer some sort of concrete stain to be applied to concrete so that they get a brilliant clear gloss over the decorative concrete finish. Finally, some have seen industrial flooring ideas wherein a concrete flooring solution involves a metallic-looking finish that almost appears to be space-aged. Better yet are industrial flooring ideas where the company’s logo is actually sealed within the floor itself, making an absolutely wonderful appearance that is so very professional. Frequently we see pictures of industrial floors that are coved when seeking ideas for industrial flooring. The reason is of course that having coved flooring allows the eye to continue upward, but the most important reason is to continue the protection that the floor can give. Of course it all depends what you industrial flooring needs are. For instance is this flooring for a warehouse or mechanical shop, animal housing facility, http://www.silikalamerica.com/durable-garage-flooring-industrial-concrete-coating, distribution center, aircraft hangar, or perhaps a chemical manufacturing center? Each of these as listed may or may not utilize heavy machinery and forklifts. 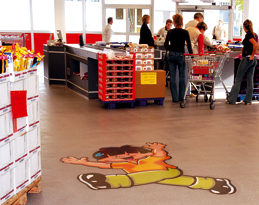 Each may not require that the flooring be calculated for outstanding chemical impact. Some need to tailor their floors for the specific needs of a particular industry. 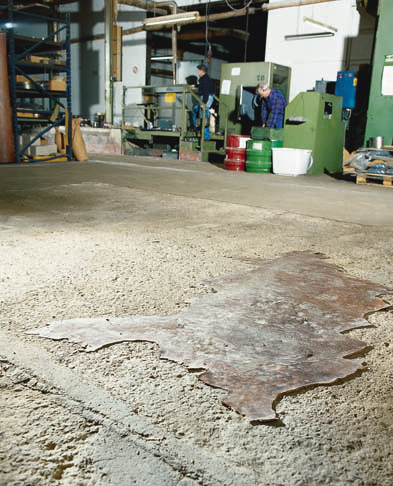 Regardless of what industry you are in, perhaps one of those listed, or even another, you will find that Silikal is the answer to all industrial flooring ideas. For over 50 years Silikal has been utilizing their enhanced MMA, which is totally different from “regular” MMA, to fulfill the needs of those who require industrial flooring. The fact that Silikal will set up in only one hour and be completely cured in that amount of time has been beneficial to countless industries that need not close up shop for days or endless hours just because they have sought to protect their concrete flooring. 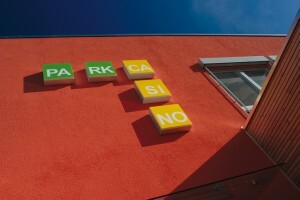 Silikal is also the answer because it will potentially outlast the very building it has been installed within. Finally, no other flooring is as beautiful as Silikal. Those who apply Silikal can promise you solid colors that are indeed solid, or flakes that will endlessly beautify your floors. No matter which look you choose, underneath is that wondrous Silikal to fully protect your concrete. Those who seek some kind of commercial flooring in Atlanta, Georgia often turn to the Internet to locate the kind of flooring they need. Granted, just looking up Google and typing in commercial floor Atlanta will turn up a myriad of responses, in fact so many results that you will have no idea where to turn. However, you will have gotten no further in your search for commercial floor Atlanta than if you’d utilized the old fashioned manner to look up flooring, via the Yellow Pages. Well, I take that back, at least in the Yellow Pages they would be in alphabetical order for you! Then of course, comes the endless questions as to which is best out of all those commercial floor selections and results in Atlanta? Are you seeking a wooden floor, ceramic, laminate, concrete, tile, linoleum, natural stone, marble or what? Granted we did mention that it had to be of commercial grade, but surprisingly there are all the above choices to be made for commercial applications, especially if one considers some of the wonderful products that are utilized to go over these various substrates. The flooring world then becomes your oyster, as they say. 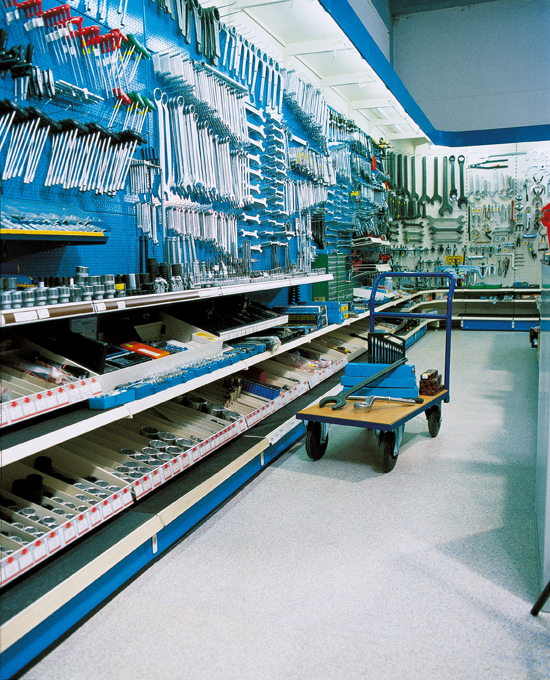 Whether you are a construction contractor, an architect, or the eventual user of the product, you will find that there is a wide-ranging portfolio of different types of floors made specifically for commercial applications. These include various options for not only green construction but also for thoroughly sustainable designs. It all depends on the product you choose as well as the company that stands behind such a product. Such products can be found not by typing commercial floor Atlanta into your computer, but rather by typing Silikal and reading about their amazing products made especially for commercial use. Silikal has tremendous uses in all types of commercial usages. Part of the reason is that Silikal is totally green, due to the fact that it is 100% patented enhanced MMA that goes down so quickly that it is available for overall usage within one hour of being laid. You may ask for it to provide as much natural splendor as you wish, but even then your flooring will always remain exquisite no matter its commercial usage. In fact you may actually have cracks and fissures found in your existing flooring, but Silikal can fix those without any problems whatsoever. This will give your floors an incredible amount of life no matter what punishing commercial usage you have in mind for it. Again, no matter what kind of flooring you seek, Silikal will be your final answer. If you are searching for the best industrial concrete staircases, you have definitely come to the right place. It is a well-known fact that that industrial concrete staircases are quite different from staircases found in homes, and even office buildings. For instance, some industrial concrete staircases are there only for emergencies, so that those needing them have an egress to leave the building in an emergency, and the help needed such as firemen or other emergency workers have an access to whatever floor they are needed. 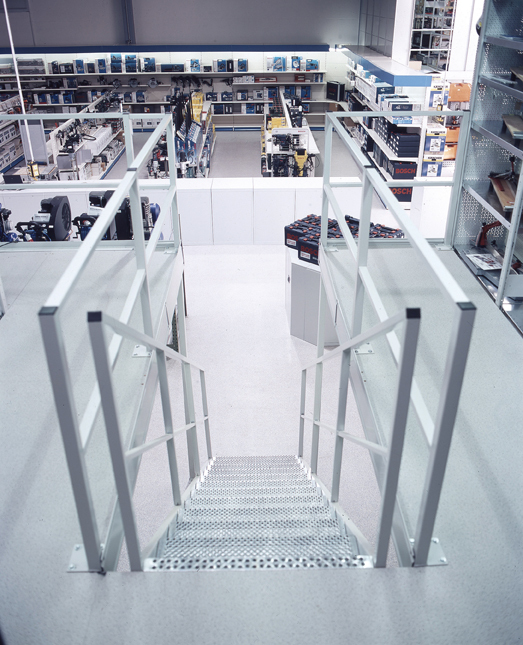 Those kinds of industrial concrete staircases may even be completely out of sight until an emergency arises and then they are needed by everyone for safety reasons. It really does not matter their function, either way the form work on them needs to meet all code requirements, and there are even code requirements for what covers those staircases as well. No matter whether staircases are precast or poured on site, the building departments check them all, making sure that risers are even and other requirements as well. As a matter of fact today there are a plethora of industrial concrete staircases to choose from. For instance, one may wish to have a reinforced concrete staircase in the form of a spiral, others have even designed reinforced concrete staircases that feature a half turn. Of course structural requirements as well as architectural specifications must always be followed no matter what kind of staircase is being made. Naturally, customer tastes are going to prevail as well. 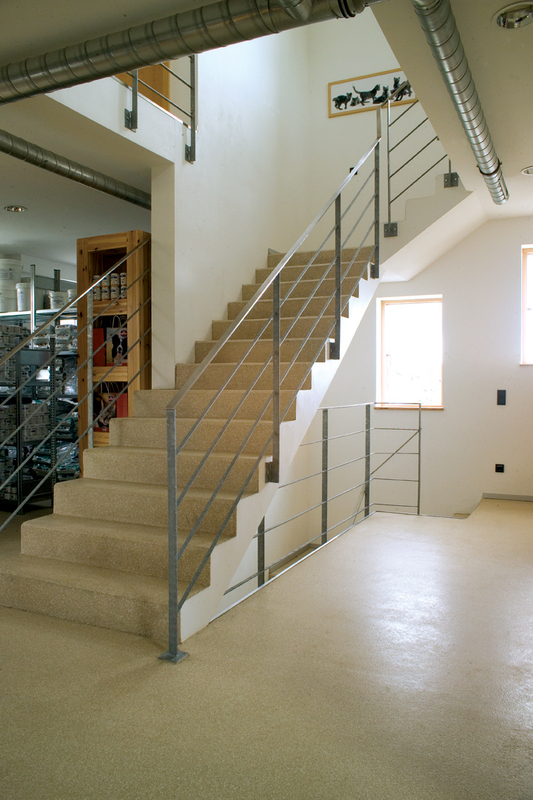 Once industrial concrete staircases are constructed, protecting the concrete is what is important. The very best protection for those concrete stairs and landings is of course Silikal. First of all Silikal is the perfect leveling material for making stairs, including being a completely frost proof replacement for the concrete that is found in stairway entrances to refrigerated structures. In fact, having a winter work site is simple for Silikal reactive resins, as with temperatures as low as –10 °C, the Silikal reactive resin mortars will still cure incredibly quickly, and there are even special grades that can even cure in temperatures as low as –25 °C! Even more importantly, Silikal covered concrete staircases will last longer than the buildings there are installed in. Thus, whether you need industrial concrete staircases for emergency reasons, or as egress or ingress into your industrial complex, you will find that Silikal is highly wear resistant at all times, is resistant to any weathering, and will achieve its full compressive strength all within one hour. There is nothing better than Silikal reactive resins for your stairs, or in fact for all your concrete needs. If you are seeking floor coverings for home gym use on the Internet, you will find so many possibilities that you are bound to be rather perplexed. Although they are not quite the same, the first thing that you will probably run into are rubber flooring rolls, as well as interlocking rubber flooring tiles, thus let’s review them first. 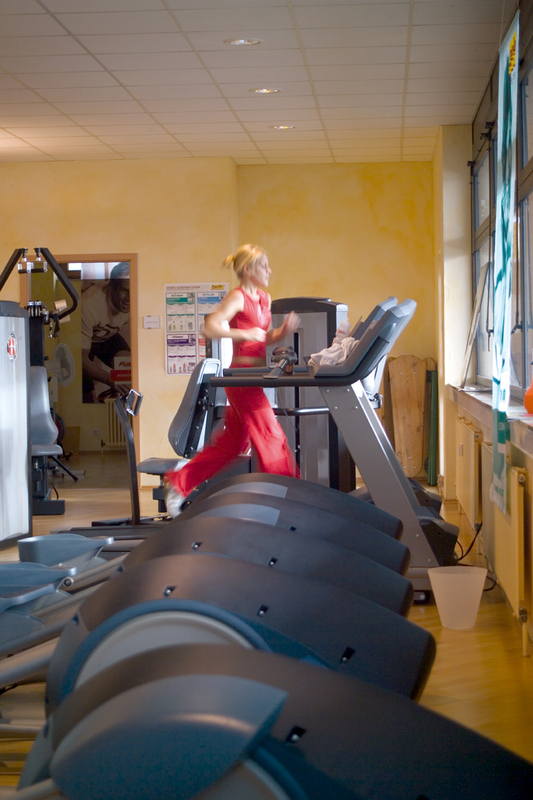 Whether you are at a professional gym, or a home gym, one of the things that happen at gyms is that the users sweat. When they sweat, it rolls off of them or drips off of them, and with rubber floor coverings for home gym use, that sweat is going to get under that rubber. 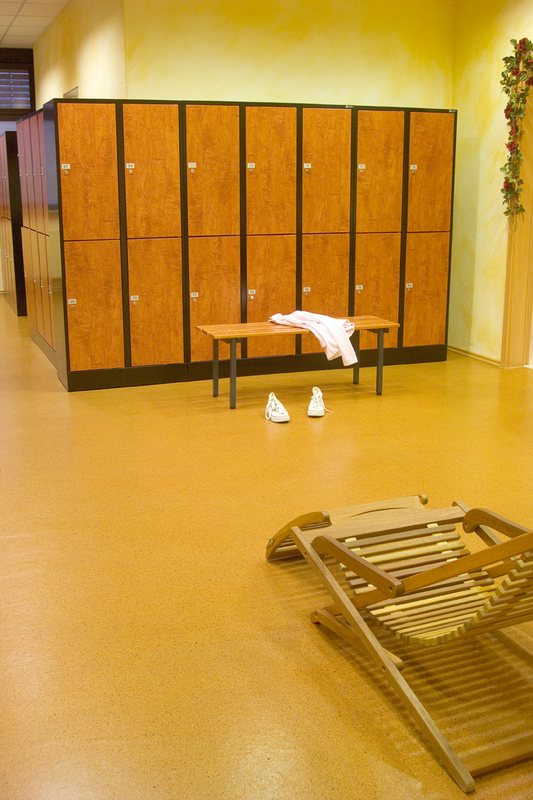 We both know what a gym smells like, and part of the reason is that human sweat permeates everything, but mostly it is because that sweat has gotten under the rubber utilized as flooring. At first it’s not noticeable, but eventually it sours and that is because under the rubber is a plethora of staph germs and fungus that has seeped under the rubber due to minute little crevices made in the rubber. They are just pinhole openings, but they are enough to even allow MRSA to multiply under the rubber. 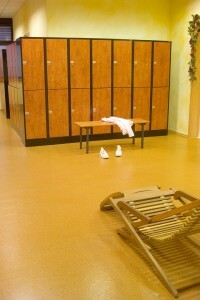 There is a way, of course, to prevent those problems with rubber flooring and that is to pull up those mats on a daily basis, clean them with a strong disinfectant, put them up to dry completely until needed once more, but you want floor coverings for home gym use, thus it is very doubtful you want to constantly clean flooring! Undoubtedly linoleum tiles are your next find. However remember that you are trying to outfit a home gym, and you probably will have weights there. Weights are often dropped, sometimes accidentally and sometimes because you simply cannot do another repetition. When weights are dropped, the same thing happens to linoleum tiles. Tiny cracks open up and create even tinier fissures in the linoleum, and the same problem finally exists once more with the odors, the staph, and the fungus. Wood floors for a home gym are simply gorgeous. However there are two reasons why it is not often a good choice for floor coverings for home gym use. First of all, wood is extremely slippery when wet, thus it invites difficulties you do not wish to encounter. Next, wood is not waterproof either, and thus you would have to cover it with rubber matting while in use, which totally defeats the purpose of considering wood. Lastly, as previously mentioned weights can be dropped, moved, kicked or slid across leaving nasty scratches to deal with. Finally, there is Silikal. A Silikal concrete coating is first of all completely functional as well as beautiful. It is non-porous, hygienic and most of all particularly simple to keep clean. Most important it is pinhole free and completely seamless, thus none of the above can happen to it. In addition it is slip resistant and it is even one of the safest floors to exercise upon. And you won’t believe how durable it is, even if you drop a hundred pound barbell on it, it won’t even scratch Silikal!